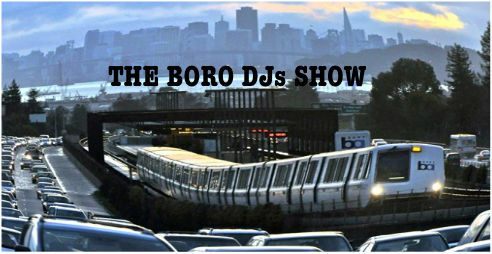 THE BORO DJs SHOW: All New today @6pm(pst) – Radio for the People, by the People. Back from a week off, The Boro brings treats to the airwaves and internets. MightyL and the team hit the ground running with new music from Action Brunson, Big Daddy Kane and Freddie Foxxx( Bumpy Knuckles). Just to name a few. We also have Slow Flow dropping in the second hour with the Sucker-Free Sector. Where the topic of the day is the Mayweather vs. Pacquiao fight going down on May 2nd. Join Slow Flow, Chris and Arvinder as they give their insight and predictions. 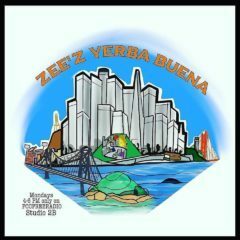 All this and more today starting @6pm(pst) in studio 2B on FccFreeRadio.com.